LET US GET YOU BACK IN THE GAME! 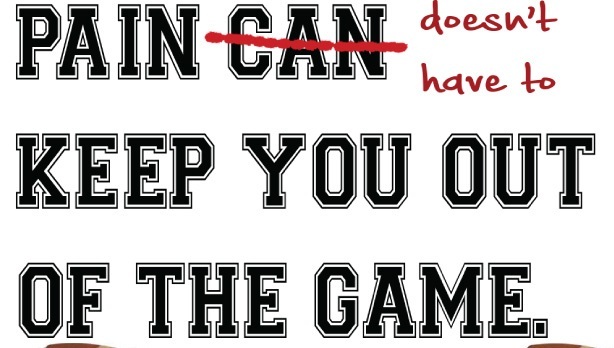 If you have a sports related injury, Physical Therapy Plus can help you get back in your game! Duane Lege, PT CMDT, an avid athlete himself, has been treating and specializing in Sports Injuries for over 31 years. Due to his commitment and passion for athletics, Duane has provided game-side assistance to many area high school programs. He enjoys working with athletes from the onset of injuries until their return to the game. 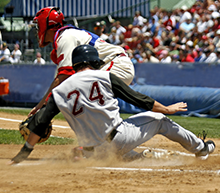 However, you don’t have to be a high school or college athlete to sustain a sports injury. Many “Weekend Warriors” suffer from sports injuries such as ACL tears, Rotator Cuff strains, and Tennis Elbow that require the help of trained experienced medical professionals. Duane has the experience and compassion required to help you heal and return to your normal activities of daily living, along with your chosen sport. At Physical Therapy Plus, we believe a long and fulfilling athletic life is for everyone, and we want to help make that possible for you. Our goal is to reduce pain and improve function, decrease downtime through injury specific programs, and teach injury prevention strategies which will boost athletic performance in the future. Tell your Physician you want Experience! Tell your Physician you want Physical Therapy Plus! If you have any questions, or wish to schedule an appointment: CALL 337.893.0474 TODAY !